Most pre-war hockey card issues were Canadian releases. The good news is that there were a decent amount of them. While the majority of early hockey cards came from that country, however, pre-war issues for the sport were also produced in the U.S. and even in other countries. Early forms of hockey are a little different than we envision them now. 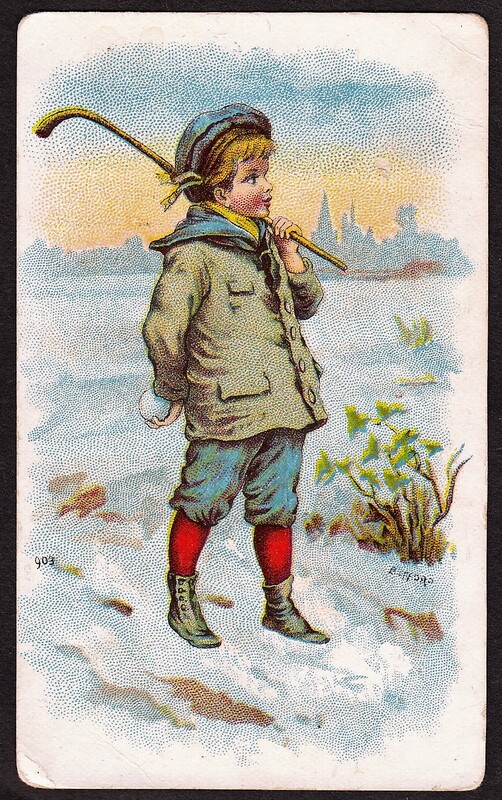 Hockey was sometimes referred to as ice polo and that name is even depicted on some early cards. 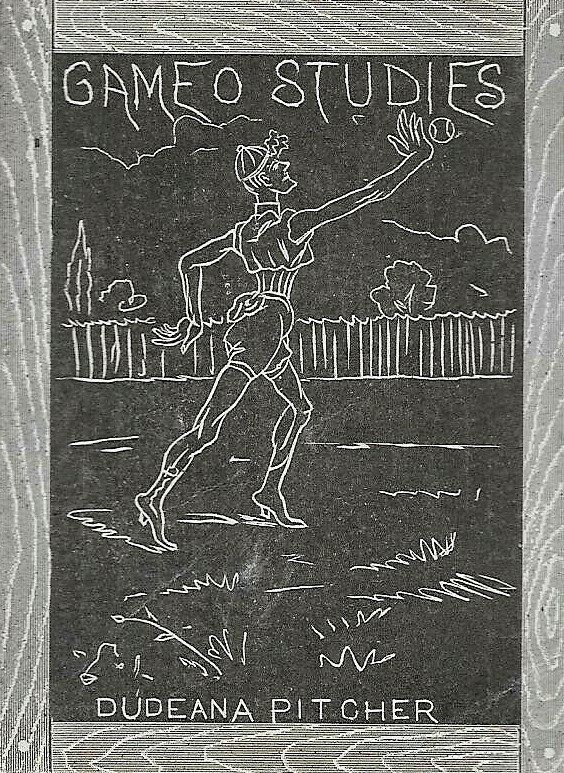 In addition, some cards feature the sport being played with a ball instead of a puck. While the sport certainly has earlier origins, the McGill University hockey club is widely recognized as the first true team. McGill University collectibles depicting the sport, such as postcards and photos, are highly collectible. As was the case in baseball, many of the pre-war hockey issues were produced by gum/candy or tobacco companies. While Canada produced many issues, most of the tobacco cards came from either the U.S. or overseas. In particular, Germany and the U.K. actually included several hockey cards in various multi-sport sets. Aside from those two categories, trade cards, postcards, and food/beverage issues were also popular. To research specific pre-war hockey sets, use the drop down menu at the top of this page.